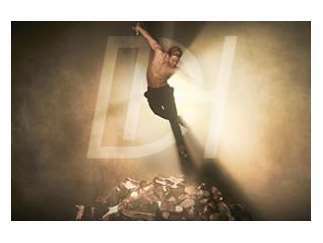 From the EMMY® award winning mind of Derek Hough, the live dance show is the first-ever solo tour for the dynamo. The show features brand-new stage production, astounding versatility and, as always, Derek's magnetic stage presence. Fans will journey through a true fusion of dance and music, as Derek explores styles ranging from ballroom and tap to salsa and hop-hop and everything in between. Creative team and two-time EMMY® winners, Napoleon and Tabitha Dumo, also known as NappyTabs (Jennifer Lopez: All I Have Residency; Michael Jackson: The Immortal World Tour; GRAMMYs® creative direction), will co-create, direct and supervise choreography for the tour.